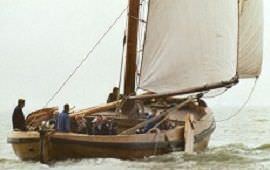 Botter VD84 lies in Volendam. On this ship is room for 12 persons. With this boat, you can sail here: IJsselmeer, the Markermeer. 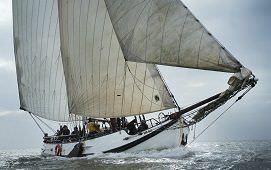 Botter VD172 lies in Volendam. On this ship is room for 12 persons. With this boat, you can sail here: IJsselmeer. Botter Bornrif lies in Harlingen. On this ship is room for 12 persons. 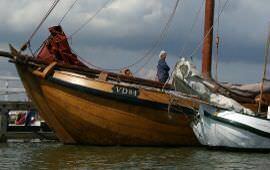 With this boat, you can sail here: IJsselmeer, Frisian lakes, Waddenzee. Botter VD17 lies in Monnickendam. On this ship is room for 23 persons. With this boat, you can sail here: IJsselmeer.